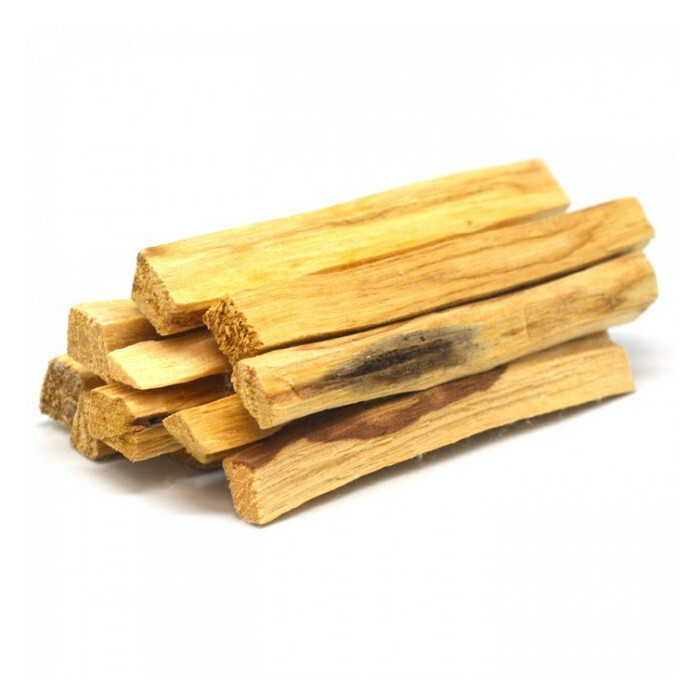 PALO SANTO - splints Palo Santo is a mystical tree that grows on the coast of South America. The Spanish name means literally "Holy Tree". Its fragrance is a combination of sweet notes rose-resin, mint and citrus. 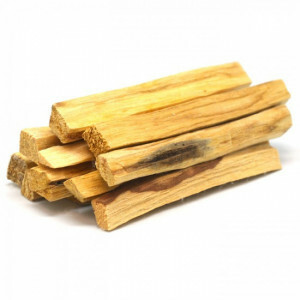 Palo Santo is famous for its many medicinal and purification properties similar to the white sage.